Earn up to 53,150 reward points. The 82Z saxophones come in slim, lightweight cases, which provide excellent protection. A convenient shoulder strap is also included. Note: On un-lacquered models, the finish will be polished upon arrival and gradually morph over time to resemble the picture shown here. Rate of change and eventual finish will vary based on the player, amount of use, and environment the horn is stored in. 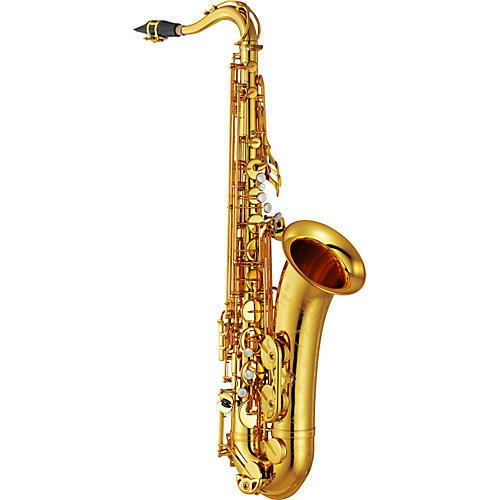 Order now for one of the finest professional saxophones on the market.